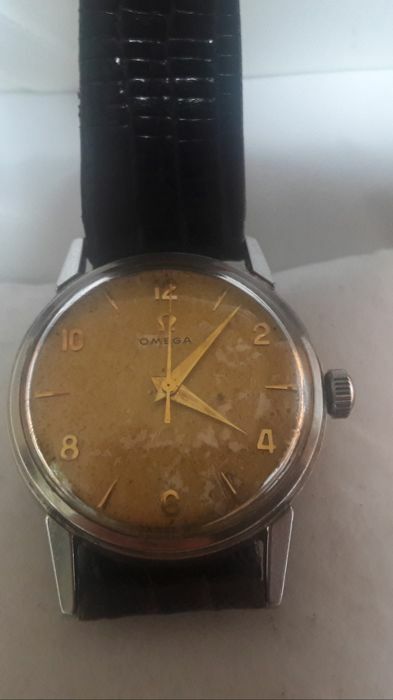 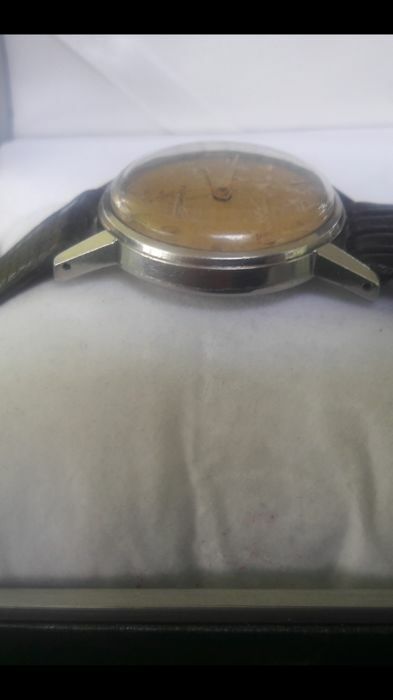 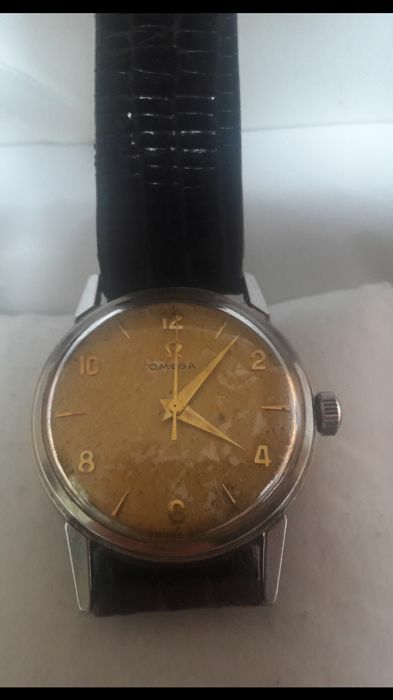 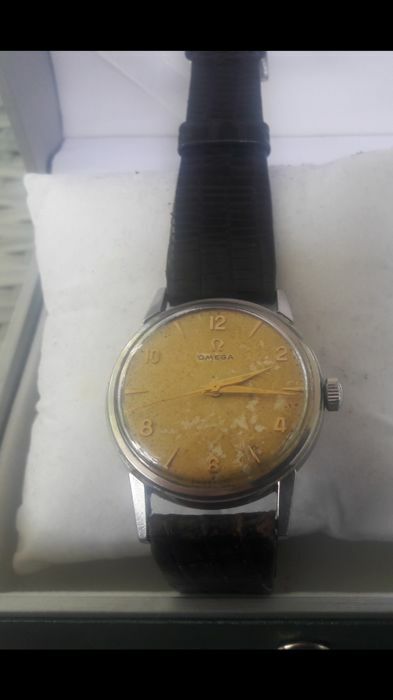 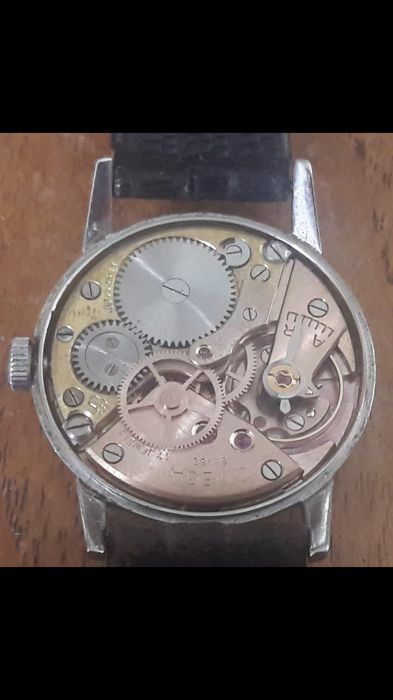 Rare vintage Omega men's wristwatch from the 1950s. 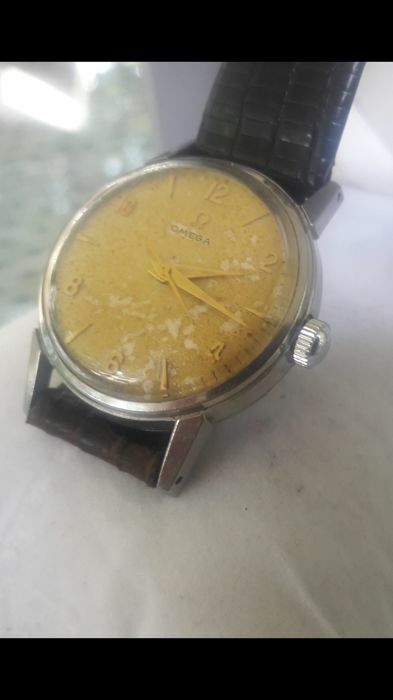 Still works fine, given its age. 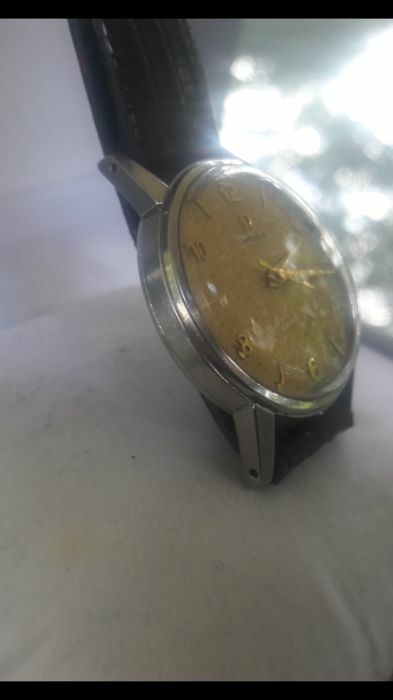 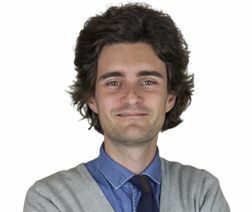 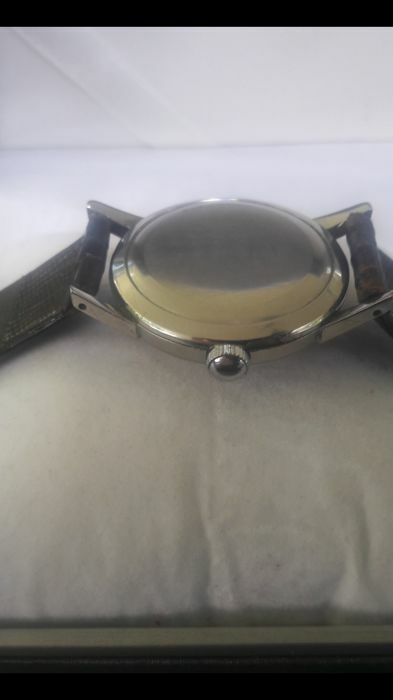 Diameter - 33 mm without the crown. 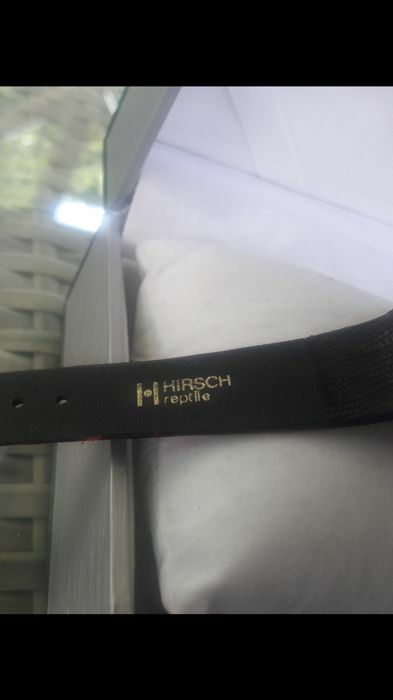 Has a Hirsch reptile strap. 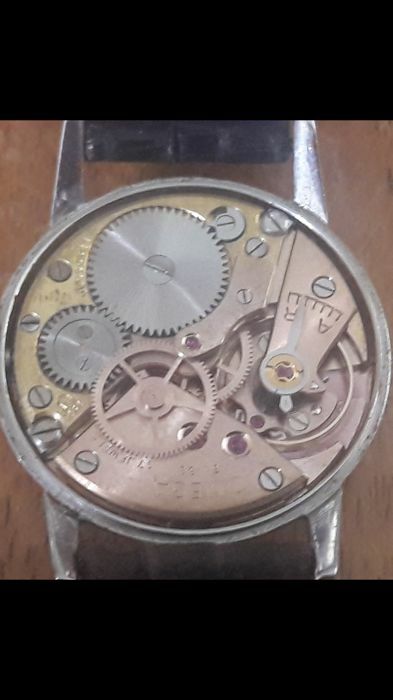 Does have some wear on the dial. 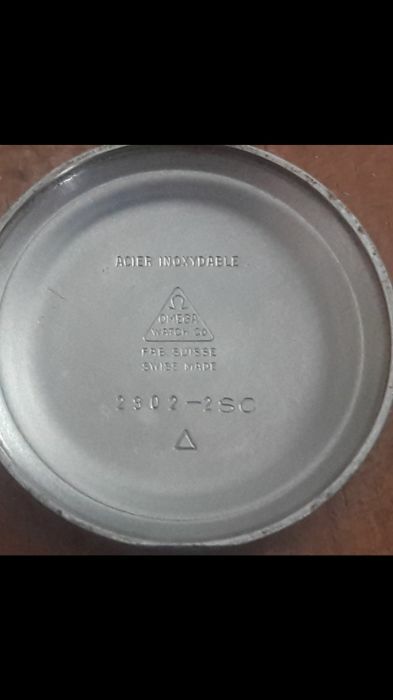 Will be shipped registered and neatly packaged.